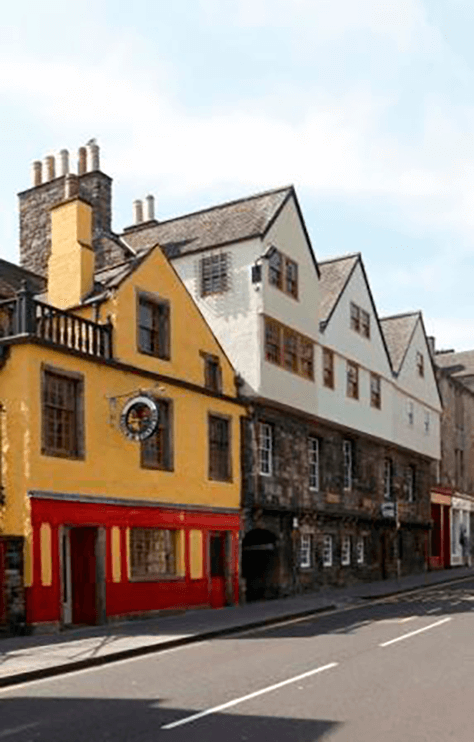 Find out all about Edinburgh’s rich history walking through the maze of rooms which are crammed full of iconic objects from the cities past. From the earliest times to the present day, see how the city has evolved and discover more about the people of the city. There are interactive features including the new blacked out theatre where you will watch the city grow beneath your feet. If you fancy a walk then why not take the family through Holyrood Park and take one of the many paths up to this view point. 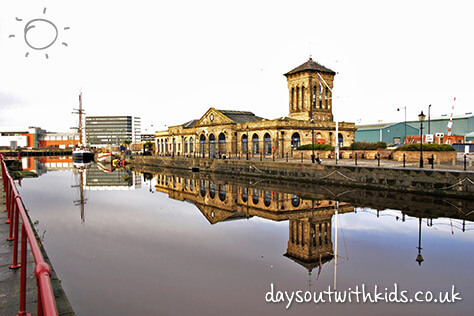 The views of the city are simply stunning and there is plenty of space for the children to run around, places to feed the ducks and lots to explore. On a sunny day it is a perfect place to have a picnic. 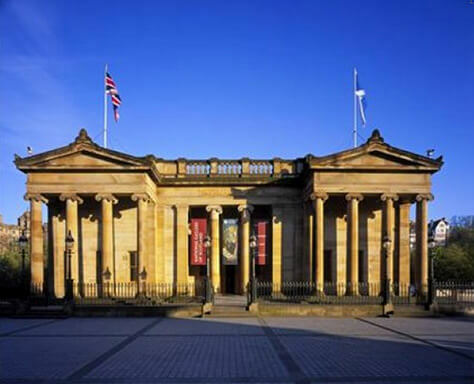 Located in the centre of Edinburgh this world-class gallery has 5 exhibitions and 29 displays with some must-see pieces of art. 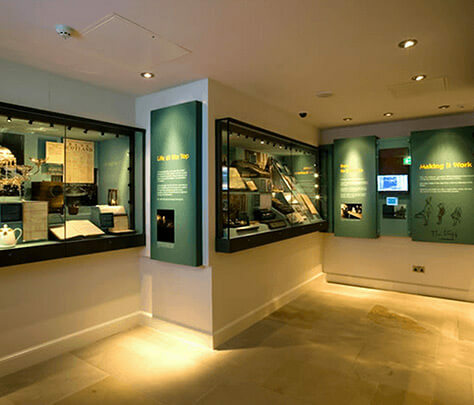 There are three interconnected buildings showcasing the work with both permanent and temporary exhibitions for you to enjoy. You can see pieces of art by famous painters such as Titian, John Constable, Thomas Gainsborough and David Wilkie. 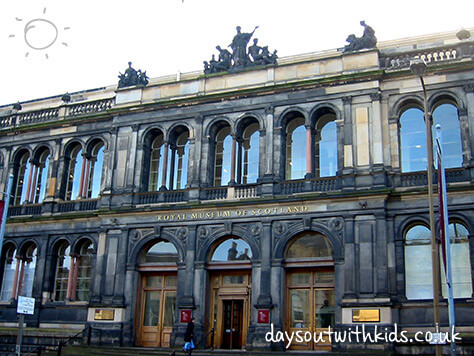 The Museum on the Mound is a great place where you and the kids can learn about the history of money told through themes of art, design, technology, crime and security. Explore the story of Scotland’s oldest bank and discover what different shapes and forms money has come in during the past 4,000 years. It caters for children, offering them the chance to try and crack a safe, do coin rubbing and even build a model of the bank. These two art galleries, Modern One and Modern Two, are home to Scotland’s national collection of modern and contemporary art. 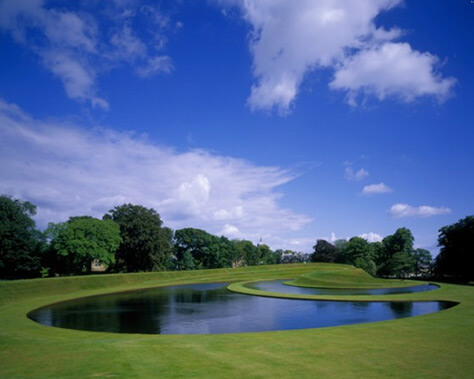 The galleries are situated within parkland which has been beautifully sculpted. The space is great for exploring with the family as there’s works by Henry Moore, Hamilton Finlay and many more artists for you to find. In Modern One you will find pieces from the galleries collection and also special loans. You will see pieces from the beginning of the 20th century including cubist paintings, expressionist pieces and modern British art. Artist featured include Francis Bacon, David Hockney, Damien Hurst and Anthony Gormley. In Modern Two there’s a selection of the world-class works from the permanent collection. There are many stand out pieces for you to enjoy and there’s even a recreation of Eduard Paoloizz’s studio. 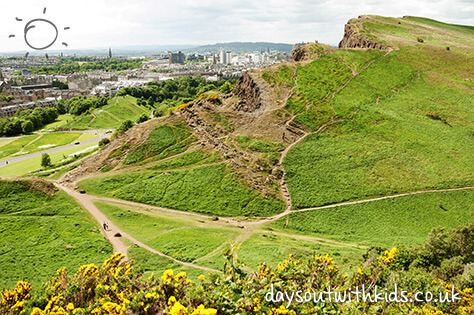 For some of the best views of Edinburgh, get the family to climb the steps to the top of this hill. The park is part of the city’s UNESCO World Heritage Site just to the East of New Town. 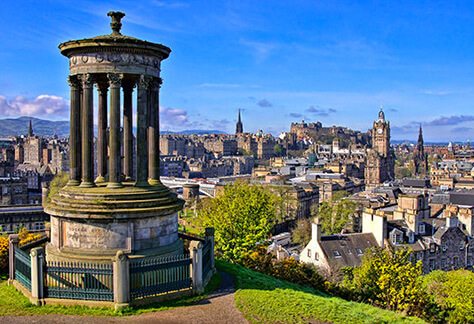 There is a footpath all around the park and you will also find buildings including the National Monument, the Dugald Stewart Monument, Nelson’s Monument, the Old Royal High School, the Robert Burns Monument, the Political Martys’ monument and the City Observatory. Bring the family here for a fun couple of hours exploring the history of toys, games, health and schooling. 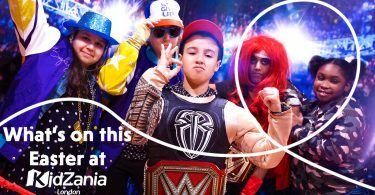 There’s plenty for children to do including hands-on activities, a puppet theatre and a dressing up area. The exhibitions are changed regularly exploring different subjects and objects. You can see optical and construction toys, cars from Dinky miniatures to child-size pedal cars, toy soldiers, puppets and dolls’ houses. This walk is ideal for a family stroll. 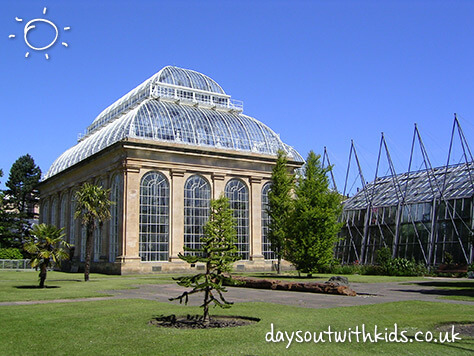 The route takes you through many areas of interest including Murrayfield Stadium, Scottish National Gallery of Modern Art (mentioned above), The Union Canal and many more. The walkway passes right through the heart of the city so you can choose to join and leave it at many different places up and down the river. 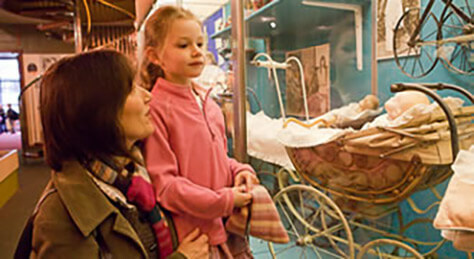 Discover the fascinating history of Scotland at the wonderful museum. The exhibitions cover many different subjects from the natural world, to technology and even art so you’ll learn all about Scotland’s interesting history! There are many temporary exhibitions so there is always something new to see. 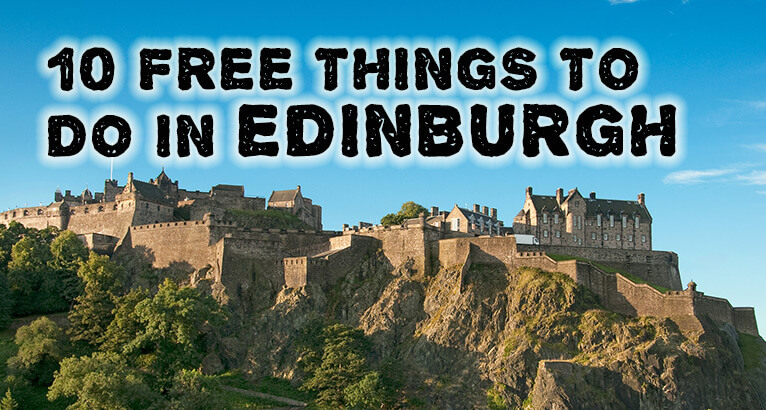 There are many great days out to be had in Edinburgh, if you know of any free days out that we haven’t written about please let us know. 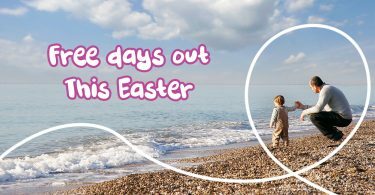 For many more Days Out With Kids visit our website. 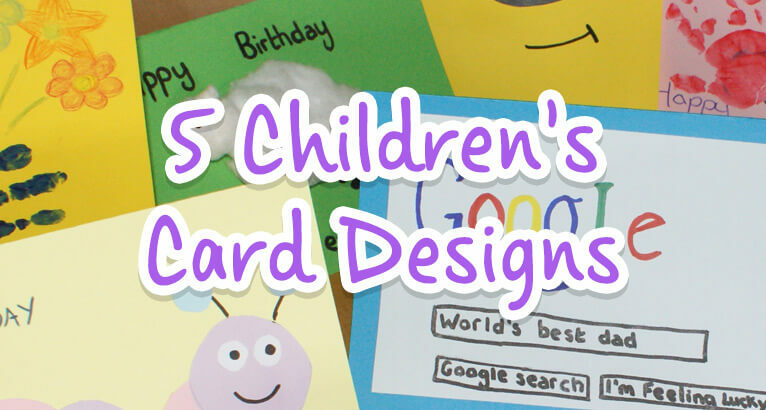 5 Cute Greeting Cards to Make With the Kids!